ARRESTED: Justin Alexander Talarico, W/M, DOB: 5-1-92, of 423 Cape Coral Parkway West Unit #107, Cape Coral FL. A CCPD patrol officer stopped Talarico at the 2800 block of Del Prado Blvd. South for speeding and failing to maintain his lane of travel. Contact resulted in a DUI investigation and Talarico's arrest. While searching Talarico's vehicle incident to arrest, crack cocaine was located in his cup holder. BAC%: Refused. Talarico was booked and taken to the Lee County Jail. 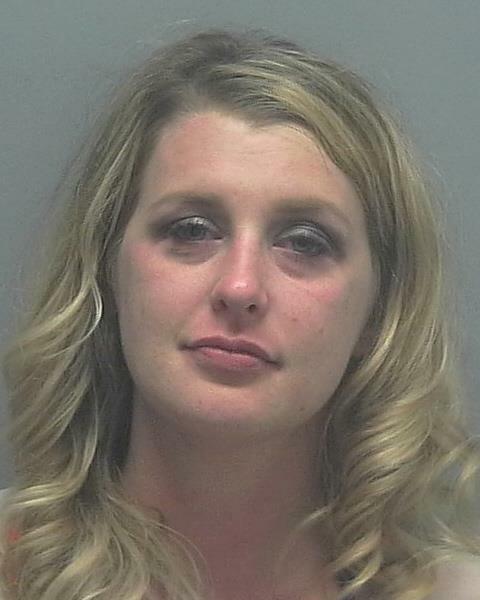 ARRESTED: Jessica Stasinski, W/F, DOB: 10-16-88, of 3370 Dandelo Circle, Cape Coral FL. A CCPD patrol officer was flagged down by a concerned motorist who reported seeing a black car driving with its bumper hanging off as if it had been in a crash. The officer located the car and observed the damage to the rear bumper. The officer stopped the car at the 5700 block of Chiquita Blvd. South due to the safety hazard of the hanging bumper and contacted Stasinski, resulting in a DUI investigation and her arrest. BAC%: Refused. ARRESTED: Lisa Ann Lehman, W/F, DOB: 2-10-68, of 3516 SE 3rd Place, Cape Coral FL. 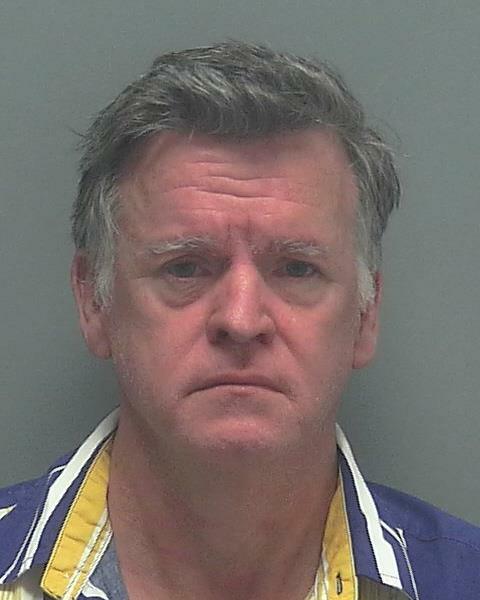 In the course of a hit and run investigation, a CCPD patrol officer located the driver who left the scene and began a criminal investigation, leading to Lehman's arrest on charges of DUI, DUI property damage, leaving the scene of a crash and for prior refusal. BAC%: Refused. ARRESTED: Megan Victoria Trujillo, W/F, DOB: 11-17-92, of 2909 Tuscan Drive #304, Cape Coral FL. ARRESTED: Gregory Martin Glasgow, W/M, DOB: 4-16-64, of 107 Old Burnt Store Rd. South, Cape Coral FL.